When It Comes To Home Loans, One Size Does Not Fit All. Many lenders offer their clients a range of services. But what happens if their range doesn’t fit their clients’ needs? At Insignia Mortgage, we understand that what works for one client does not always work for everyone. Especially when your financial picture doesn’t adhere to the strict model that many conforming lenders demand. Even under the most complex circumstances, our team of loan experts can quickly navigate through the process to deliver the most highly competitive loan solutions. We’ve successfully closed some of the largest and most complex transactions in the country for high net-worth clients, many of whom are self-employed and have significant assets but fluctuating incomes; and, for foreign nationals who receive income outside of the United States, or are buying in the United States for the first time. "Insignia Mortgage Nationally Ranked Top Producers For the 4th Year In A Row"
"Insignia Mortgage ranked #1 and 2 in the top 5 of the $150MM Club Mortgage Professional America (MPA) in 2018"
"Smart Mortgage Tips from $204 Million Dollar Originator Damon Germanides"
"Insignia Mortgage Nationally Ranked Top Producers For the 3rd Year In A Row"
"A Day In The Life of a $220-million Originator"
"$150MM Club Mortgage Professional America"
"Ranked in the Top 25 by The 9th Annual Top Originators Rankings by The Scotsman Guide"
"Chris Furie featured in The Real Deal"
"Insignia Mortgage on Foreign Nationals Loans in Wall Street Journal’s Jumbo Jungle"
"Insignia Mortgage is nation’s #1 originator in the country in 2015 by loan size!" While many mortgage brokers tout experience, few can deliver a track record as accomplished as Chris Furie's. 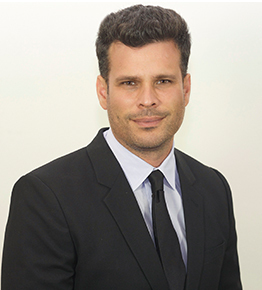 Over the past 28 years, Chris has successfully secured some of the largest and most complex mortgage loans in Southern California while maintaining an unyielding commitment to each of his client’s needs. His first-class service, expertise, and quality have become a hallmark for clients and referral sources alike. 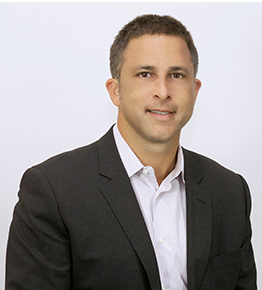 For over 15 years, Damon has been an industry leader in crafting mortgage loan solutions for high net-worth and high profile clients at CS Financial. Most recently, he partnered with Chris Furie to launch Insignia Mortgage. After receiving his MBA from the University of Southern California, Damon began his career in mortgage banking at Meridias Capital, a privately owned mortgage lender. Jeff has been in the mortgage business for over 19 years and has originated over $1 billion in loans during his career. He’s a specialist in sourcing jumbo and complex loans and has specific expertise in working with high net worth clients on intricate loan requests. Jeff is client-oriented which has helped him become the go-to mortgage professional for tougher-to-place loans. 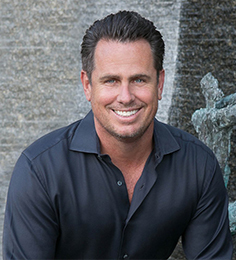 He is located in Newport Beach and serves all of Southern California. 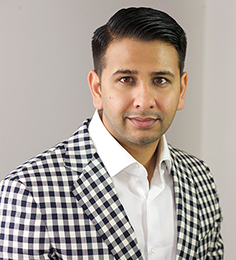 Neil Patel is a licensed California CPA and a licensed mortgage broker with an extensive background in tax accounting for high net worth individuals. He graduated from the University of California San Diego with a BA in Economics with an Accounting Minor. Neil’s professional experience with complex financials is an enormous benefit to clients when structuring loans for high net worth individuals looking for the right loan for their unique situation. 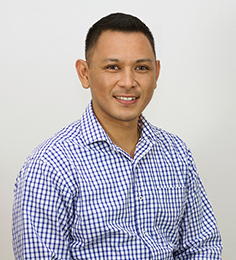 Richard Cadiente has worked in the mortgage industry for 19 years. He has worked in various segments of the business from customer service representative to funding coordinator. He is a client-focused transaction coordinator and his client-first focus is an important part of keeping transactions closing on time. 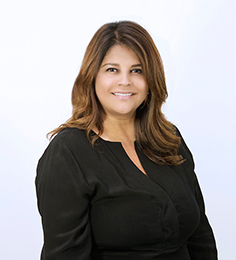 With over 32 years experience in processing, underwriting, escrow services and bookkeeping, Rhonda brings expertise and knowledge to any lending environment, offering solutions for even the most complex transactions. She began working with Chris Furie in 1992, managing all processing and underwriting for his clients. I have done business with Chris Furie for over 20 years and I look to Chris and Damon to source financing on my most complex transactions that require an out-of-the-box lending solution. I want to thank you for your help in getting me my loan. You not only got me a great loan that I'm very happy with, but you stayed on it from beginning to end and made me feel very comfortable through the process. You are the best in the business and I would suggest you to anyone buying a house. For over 14 years, I have used Chris’ services to obtain mortgage loans for many of my high-end clients as well as my own mortgage needs. He consistently provides the best terms and rates available in the market place. I will continue to recommend him to my friends and clients in the future.